Genau vom 155 psler zu gta - Die lücke! Und danke fürs verschieben des threads! ist das nicht der selbe motor einfach gedrosselt? oder ist der föhn grösser? tönt gut.. verspricht auch optisch viel.. würde trotzdem den GTA nehmen.... soviel muss man sich leisten bei einem so kleinen Auto ich betone gerne nochmals ich liebe den MiTO. hier handelt es sich um nachrüstteile eines (ich glaube) holländischen händlers. ist also nicht ofiziell von alfa. 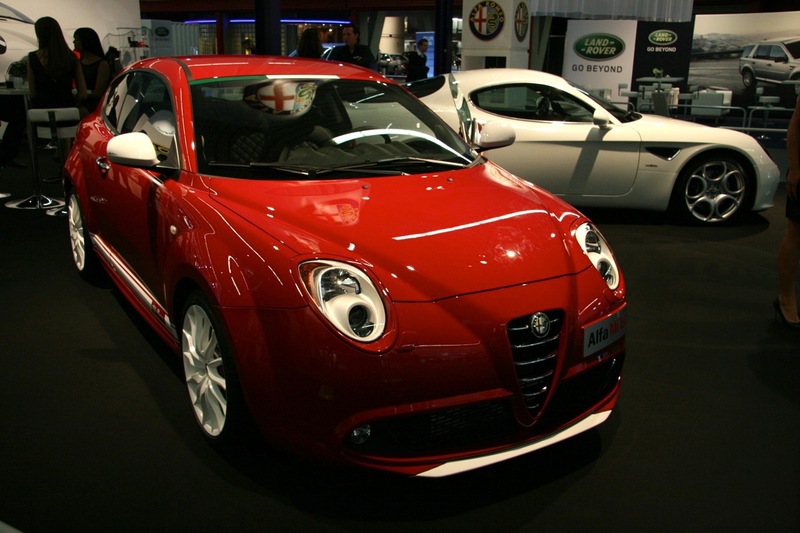 The most important premiere at the AutoRAI show in Amsterdam is the Alfa Romeo MiTo Veloce, which serves as a lead up in the range to the more powerful MiTo GTA. 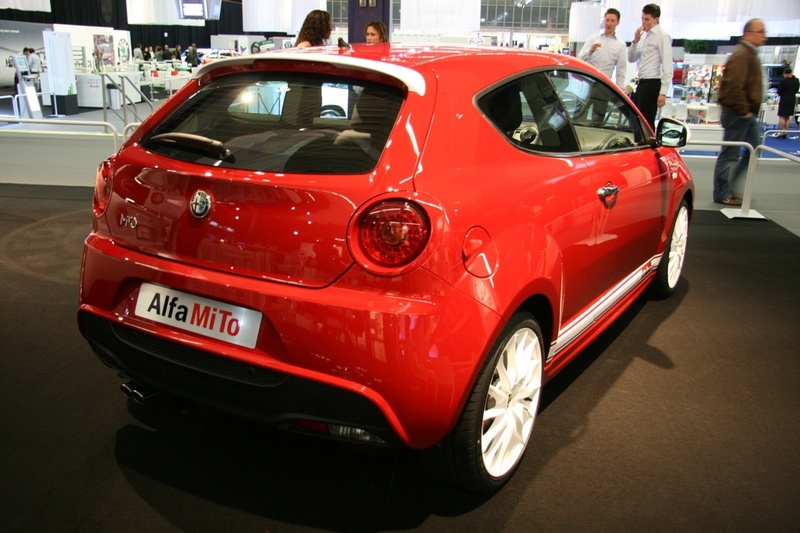 The MiTo Veloce will have the 1.4 litre T-Jet engine at 180 hp, and is said to reach 0-100 km/hr in 7.5 seconds - fast, for a small car. 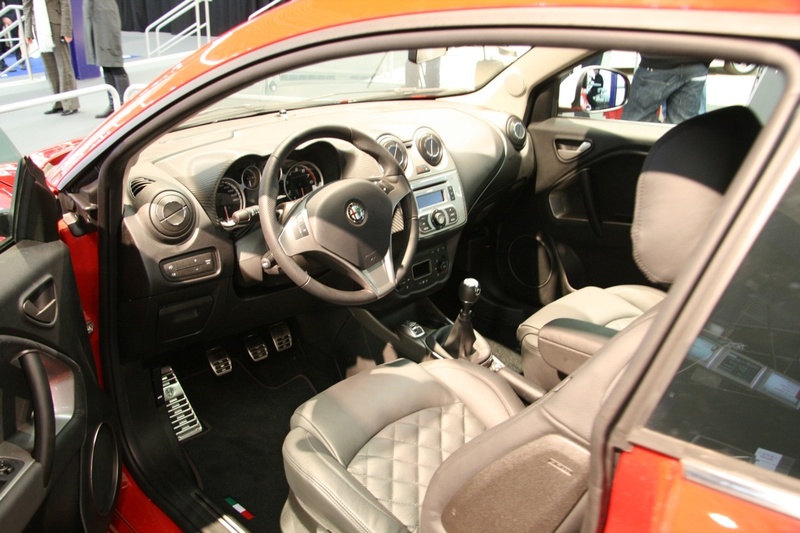 The top speed is said to be 215 km/hr, and the car will be slightly different from the standard MiTo with larger disc brakes. I have news fellows. Yesterday I was at the auto rai in Amsterdam and I had a little chat with.....the designers of this layout. It's not called Veloce like everyone on the net was thinking. It's calles RV Linea tricolori based on a 1.4 TJET. 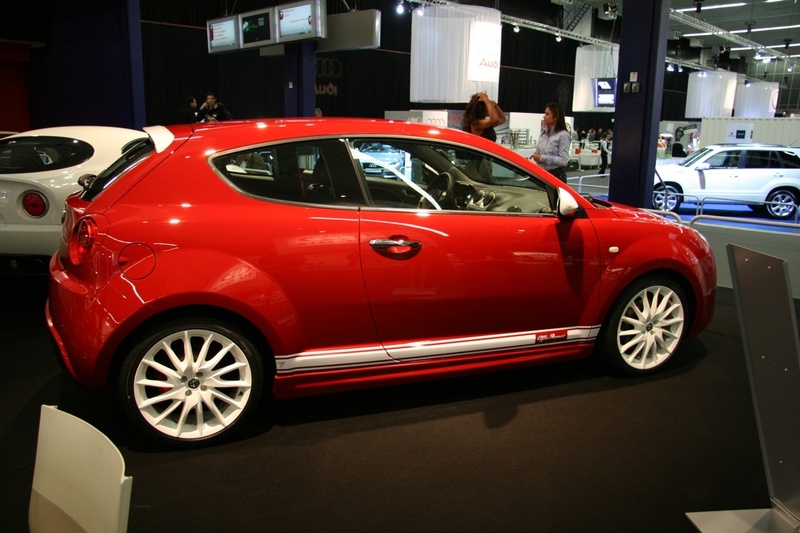 So its made in Holland by Kroymans Alfa import. As you might know this company is going down fast due to mismanagment and bad economy. So they only made 15 of these and they dont think there are going to be made any more. Too bad cose its full of details in and out (great seats for example!) and they even made some adjustments on the underpinnings. This is a true (quite sad) story, told by 2 men who where responsible for this great project.